Guru Jagat is a senior Kundalini Yoga teacher and author of Invincible Living (HarperElixer, 2017). 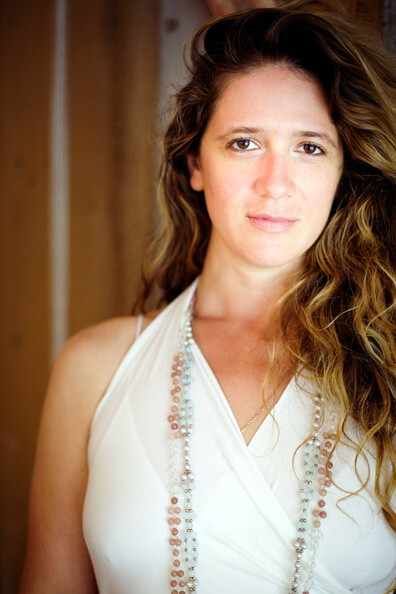 She is the founder of RA MA Institute for Applied Yoga Science and Technology in Venice, CA, NYC, and Palma De Mallorca, Spain; the global online wellness platform RA MA TV; and the independent record label RA MA RECORDS. She lives in Los Angeles. For more, visit gurujagat.com.